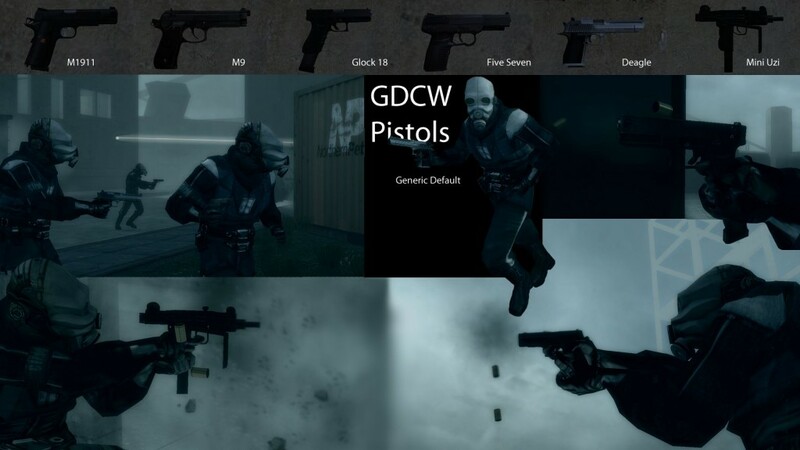 OK so here's the long awaited pistol pack for GDCW sweps. 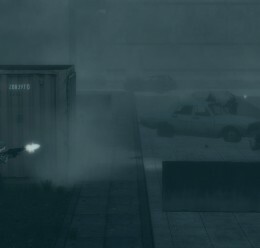 This time metrocops and rebels can use all of the pistols in this pack, and I included the NPC weapon presets and spawners just like in the last two GDCW releases. All of these have world models (except for the revolver) and re-compressed materials for minimal lag and loading time. Also there is a new dynamic impact effect for bullets so similar materials have similar particles. This means metal will spark, glass will spray chunks, and dirt will, well, just kick up dirt. "So what are GDCW sweps?" 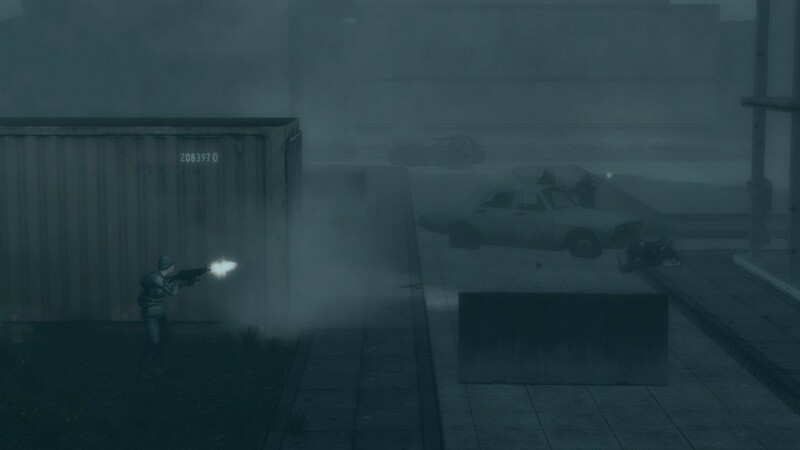 - GDCW guns fire entity bullets. 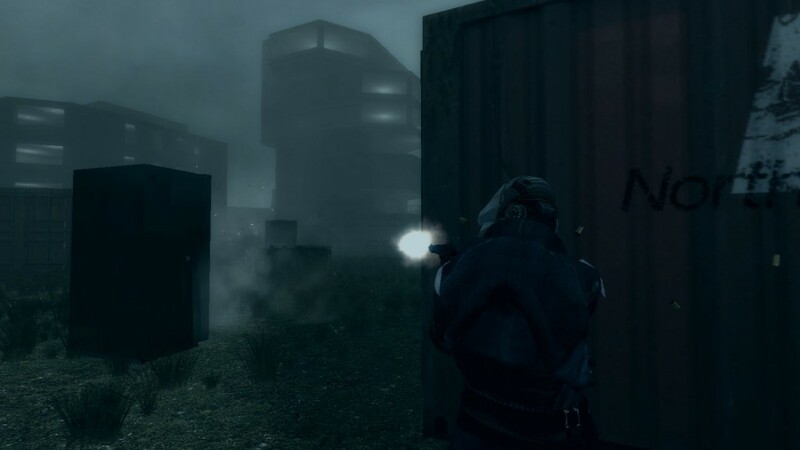 This means bullets fly through the air before hitting targets, unlike the vast majority of sweps that just use the shootbullet function and instant traces. GDCW bullets have custom penetration, effects, and tracers. 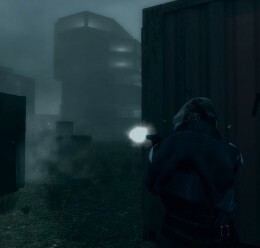 - GDCW guns can be used by NPCs (Combine typically can't use these correctly). I want to emphasize this because so few other gun packs include this feature. When NPCs use these guns they seem to be a lot more trigger happy and combat is fast paced. 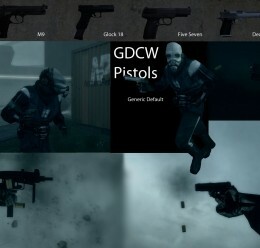 - GDCW guns have repositioned world models that fit in your hands instead of stick out of your stomach. This makes them ideal for NPCs and multiplayer. There are no critical console spamming errors as far as I know. I have tested extensively and only gotten one single console error that happens when you shoot materials that don't have correct scripting.